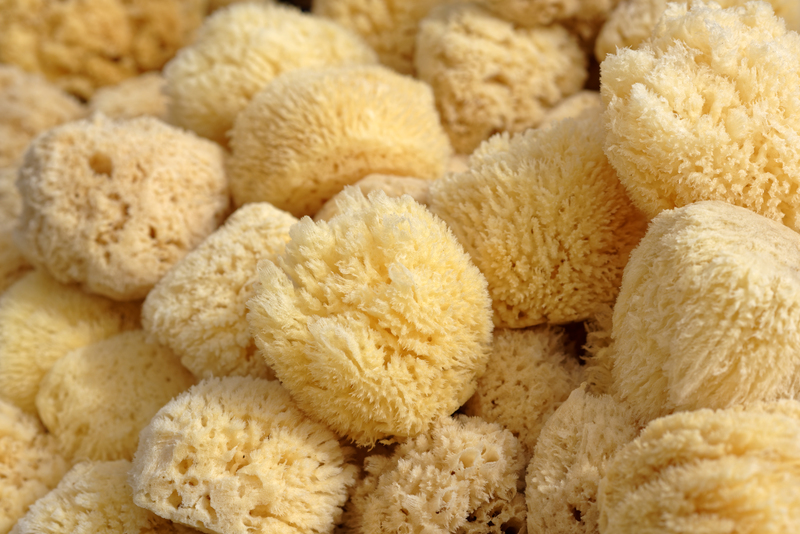 Sea sponges that only grow in one very specific part of the world, off the coasts of Jamaica and Colombia contain a powerful anti-cancer compound, Curcuphenol, a sesquiterpene. Research has explored its effect on cell proliferation and apoptosis in human colon cancer cells and showed that curcuphenol in concentrations in the range of 29-116microg/ml inhibited cell proliferation and DNA replication, and induced cell death in a dose-dependent manner. The induction of apoptosis was associated with a stimulation of the activity of caspase-3. The findings presented suggest that curcuphenol has anti-proliferative and pro-apoptotic properties.